The rise and fall of a mighty industry, and the struggle to rebuild. As powerful as this American industry was, so was the disaster it experienced. 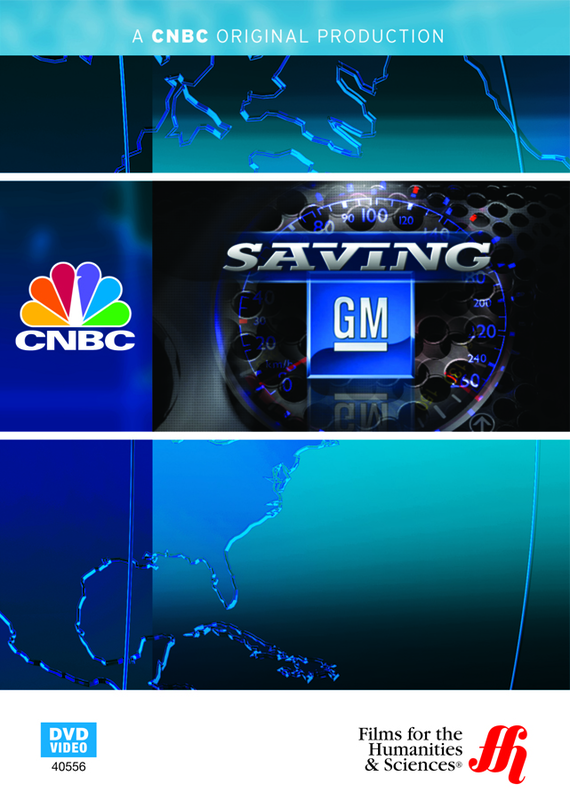 General Motors experienced the most devastating economic casualties in the world. The world was in awe as it watched the largest and most powerful automotive industry collapse. What unseen force cut this powerful industry down, and what strategies do General Motors have to rebuild its empire? These are questions that this particular document answers. This film reveals the hidden pain of GM, its struggle to remain alive, and GM’s plan to regain its former status and glory. The documentary reveals the ups and downs of the government bailout, and what impact GM crisis has on its suppliers. The view comes from a voice in the inside of the industry. This segment is 45 minutes long and is not available in French speaking Canadian language.